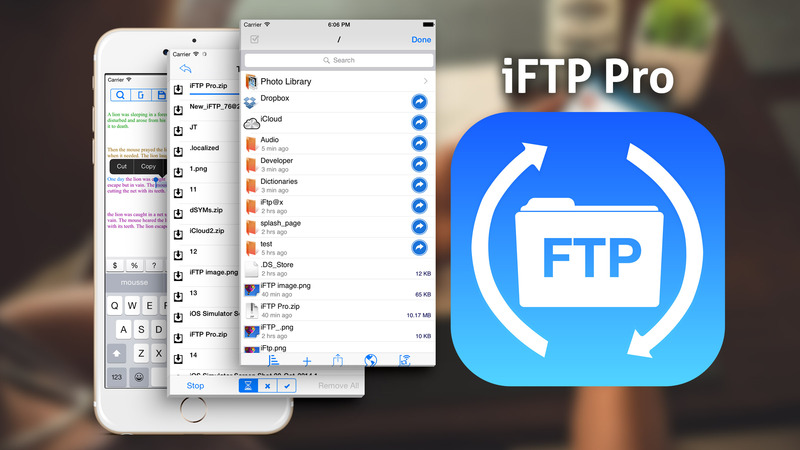 Our iFTP Pro is 3 in One App with Offline File Manager, FTP/SFTP File Manager and Rich Text Editor. 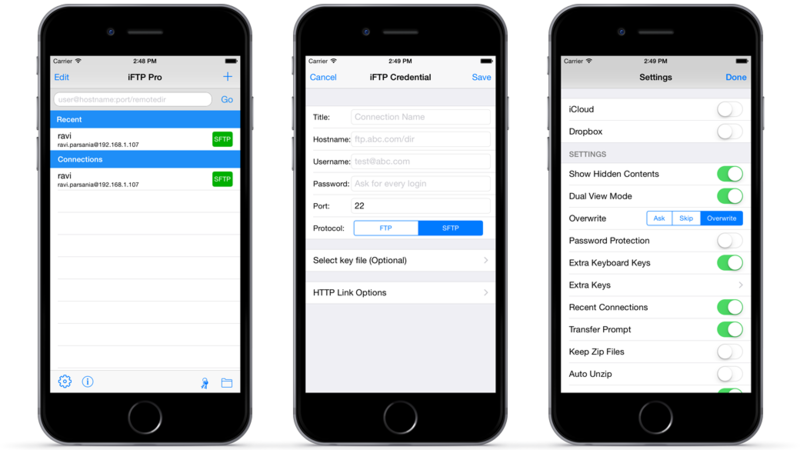 We outdo than any other ftp app available in the market by offering features like SFTP support, RSA Key management, background download/upload with directory support, advanced text editor & dual and side by side viewer. 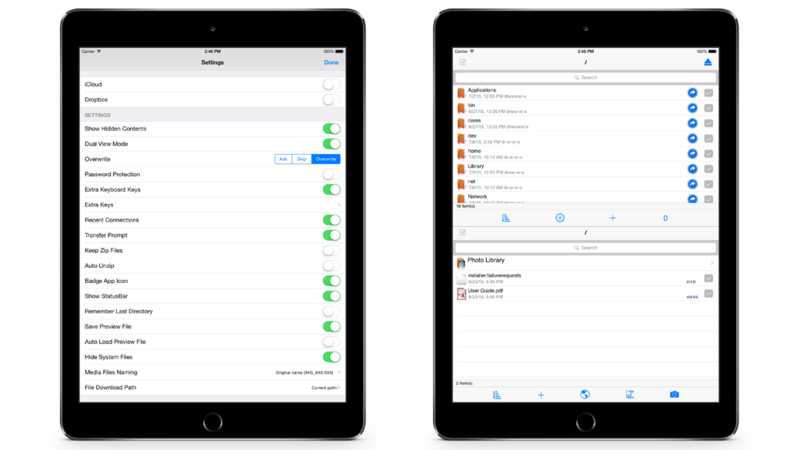 Local storage with directory structure and all basic operations like rename, move, delete etc.